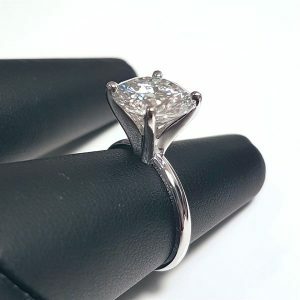 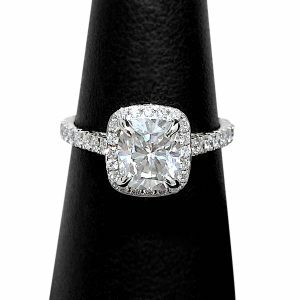 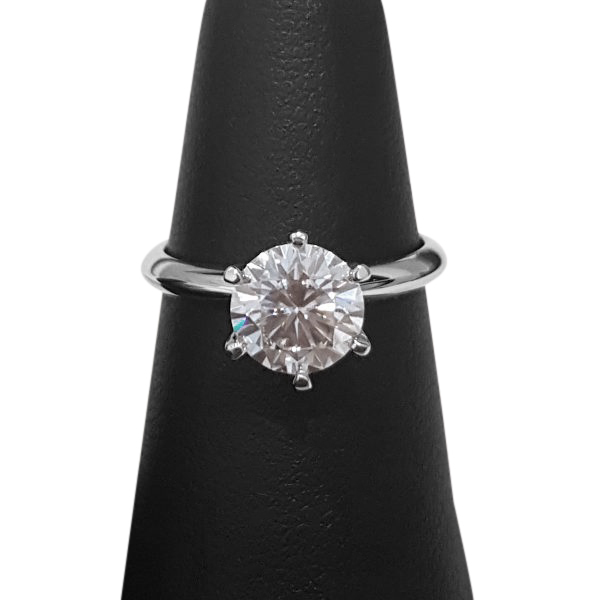 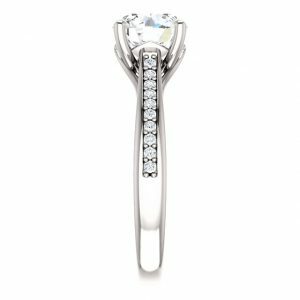 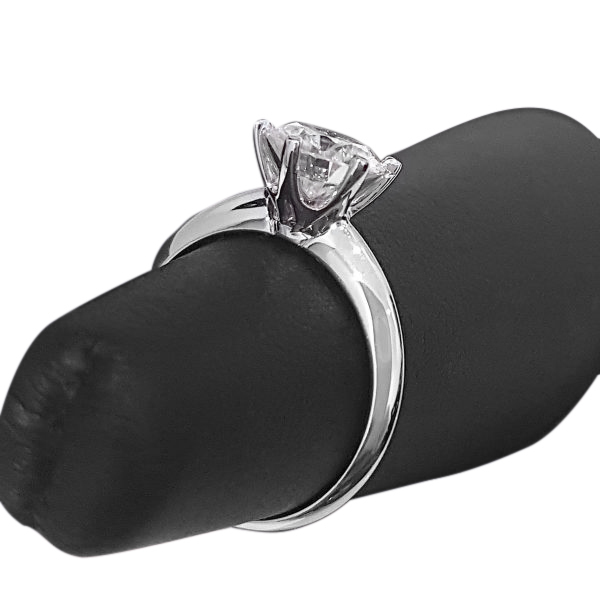 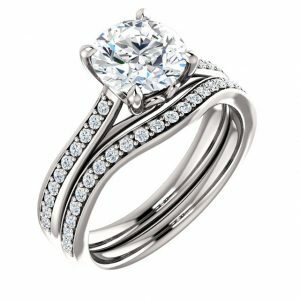 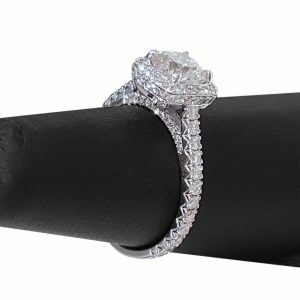 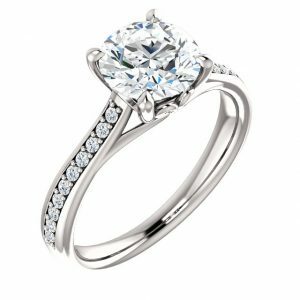 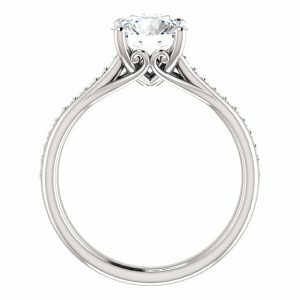 Solitaire Engagement Ring - Solstice (Low) - My Moissanite - Custom Jewelry | Harro Gem Moissanite..My Moissanite – Custom Jewelry | Harro Gem Moissanite..
6 prong engagement ring with a stunning Harro Gem or Forever One round moissanite (colorless). 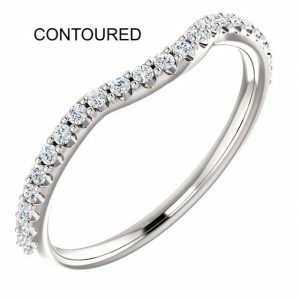 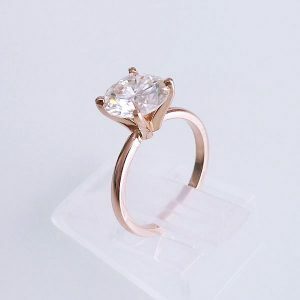 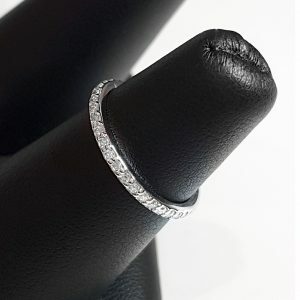 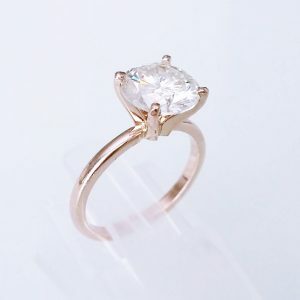 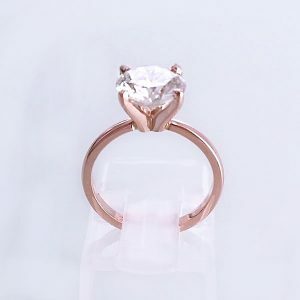 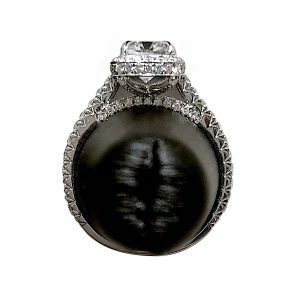 – Ring is made of 14K white, yellow or rose gold. 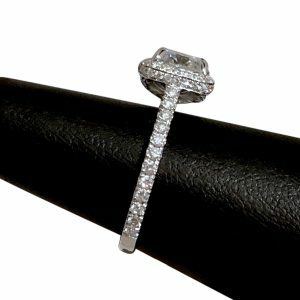 – Shoulder width: 2.2 mm, knife-edge shank.